This year, Ramadan will commence on Wednesday 16th May and will last for around 30 days. During this period, millions of Muslims will fast from sunrise to sunset in order to practise their spiritual discipline and commitment to their faith. It’s common for those who celebrate Ramadan to also dedicate additional time studying the Quran and praying, as well as donating to charity and carrying out acts of generosity to those in need. It could easily be the case that at least one of your employees will be observing Ramadan this year. For those who are unsure of how to approach this event and support your fasting employees, we have laid out our best-practice advice below for you to follow. Naturally, most employees who are fasting will be more productive in the morning and are more likely to struggle with their energy levels in the afternoon – especially during the first few days. Depending on the nature of your business and role and commitments of the employees, those who are observing Ramadan would benefit from being offered more flexibility in regards to shift and break times. Some employees might prefer to start and finish their shifts earlier, whereas some might prefer to work their regular hours but take a longer lunch in order to pray or rest. In some cases, the option to work from home might be suitable as well. For some organisations, it will understandably be more difficult to accommodate excessive annual leave or flexible working requests. However, you should approve the earliest requests as soon as possible in order to keep things fair. The duration and intensity of Ramadan make it somewhat different from other religious celebrations and is a very symbolic time anticipated by millions of Muslims in the UK. 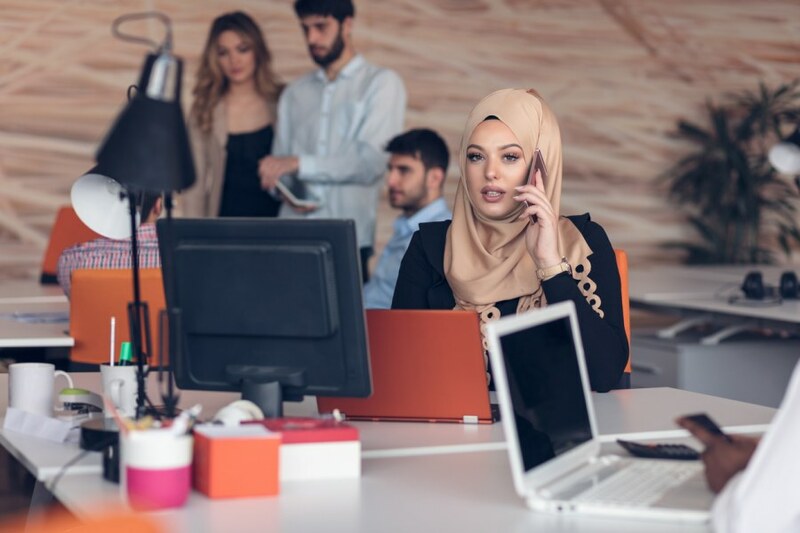 Therefore, most organisations would benefit from creating a separate policy regarding work flexibility and annual leave for employees observing Ramadan. Although you might initially think that this sounds excessive, documenting all of your standards in a clear and accessible way is important to both your business and employees and ensures that your expectations are fully understood across the entire company. A policy specifically set out for Ramadan could also include a temporary no-food-at-desks rule, out of respect for those fasting, and advice on how holiday requests will be granted during religious festivals. The standards of work you expect from fasting employees should be made clear, as should the standards of behaviour you expect from other employees towards their fasting co-workers. This would include asking personal and intrusive questions to employees for example as to why someone is or isn’t fasting. Will attitudes to work change? 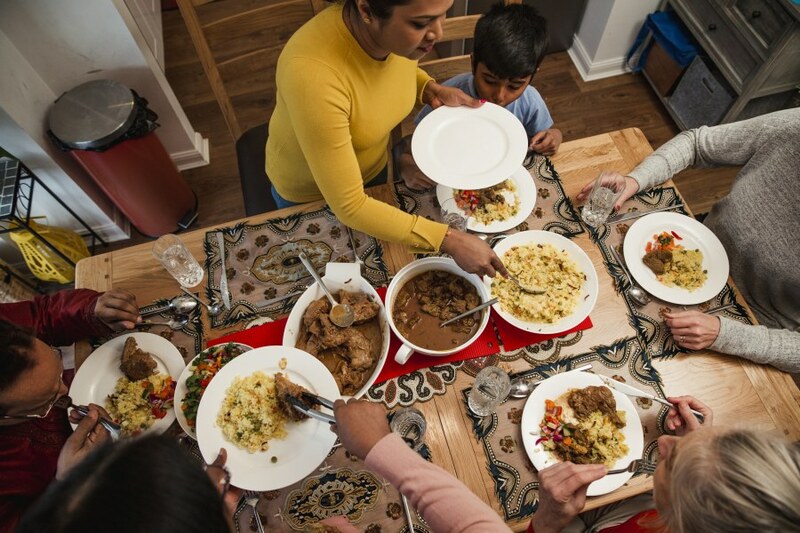 Muslims who observe Ramadan are encouraged to go about their daily lives just like they would normally, but this can become difficult when they are functioning without food or water for 18 continuous hours each day. In addition, sleeping patterns are generally disturbed and as the days are currently longer and warmer, employees and employers might see an effect on productivity and performance. 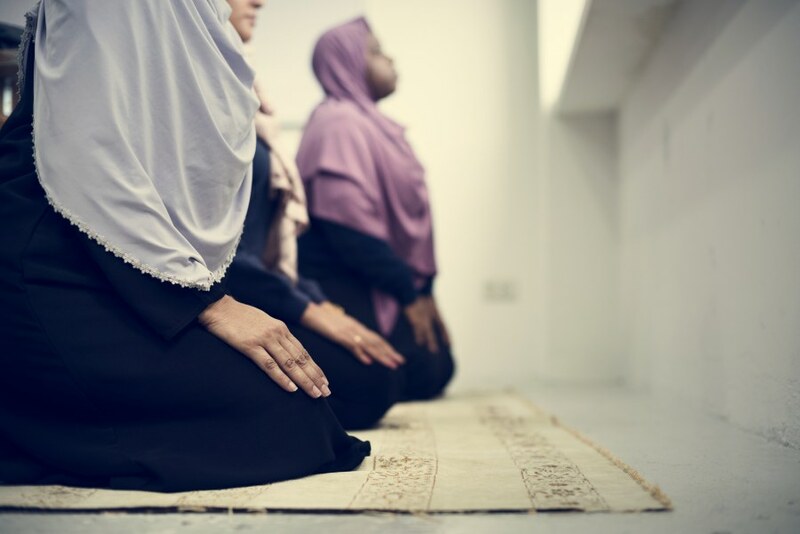 In the workplace, fasting employees should not be exempt from disciplinary procedures, nor should their fasting be used as an excuse for lateness, misconduct or unplanned absences. Bearing this in mind, it would be in your best interests to be lenient towards fasting employees – however within reason. 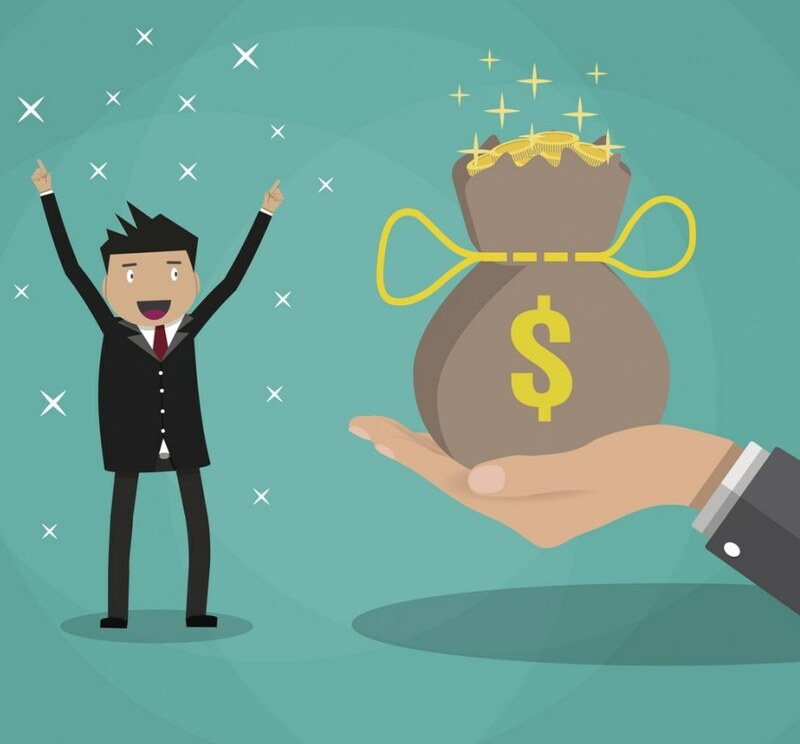 This essentially means understanding that some employees might unintentionally take longer completing tasks or pay less attention to detail. If your business involves high-paced and physically demanding work, you should ensure that employees who are fasting receive frequent breaks. Some employees might feel weak or less focused later on in the day, meaning that important meetings and social events should ideally take place in the morning where this is possible. How can you bring your organisation together during Ramadan? During Ramadan, it’s unlikely that fasting employees will want to participate in after-work events. This is mostly due to the fact they are unable to join in or have plans to celebrate sundown with family and friends– or they can simply be too exhausted. Employees should never be made to feel bad about not joining in, nor should they feel isolated as a result. The aim of fasting is to strengthen self-control, practice being the best person you possibly can be and feel greater empathy for people living in poverty– something which non-Muslims probably aren’t aware of. You should consider ways of raising awareness about Ramadan and the act of fasting to your employees who are not participating in the holiday. You could even join in with the act of being charitable and organise fundraising and donation events.